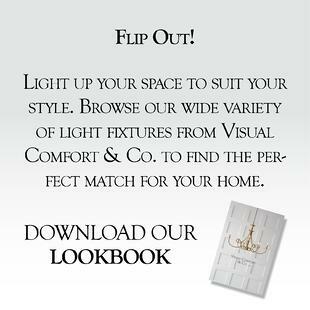 Sign-up to access our designer eBooks filled with inspiration for kitchen & bath designs, as well as brand spotlights and design stories. 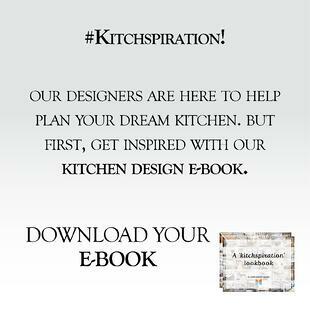 These eBooks feature insight into design trends, ideas and a chance to browse through some of our favourite kitchen & bath designs. By signing-up you can download all 4 of our eBooks! By signing up, be ready to get inspired with the many designs of top kitchen brands Astro has to offer. Find a style you love and Astro's professional designers will help you plan your dream space. It all awaits you at our awe-inspiring showroom! 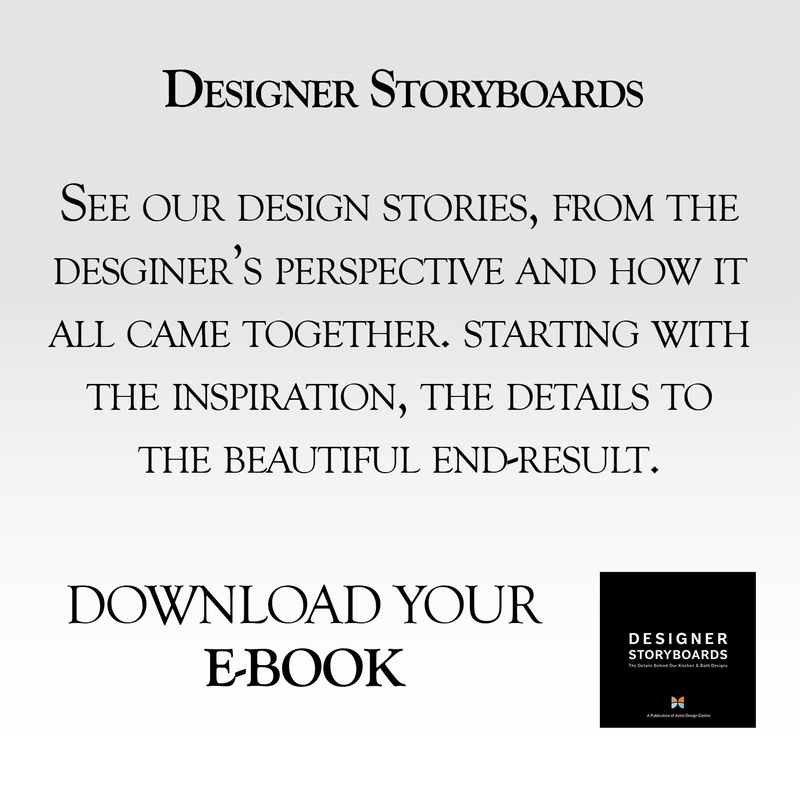 Have a design in mind and ready to talk to a designer? 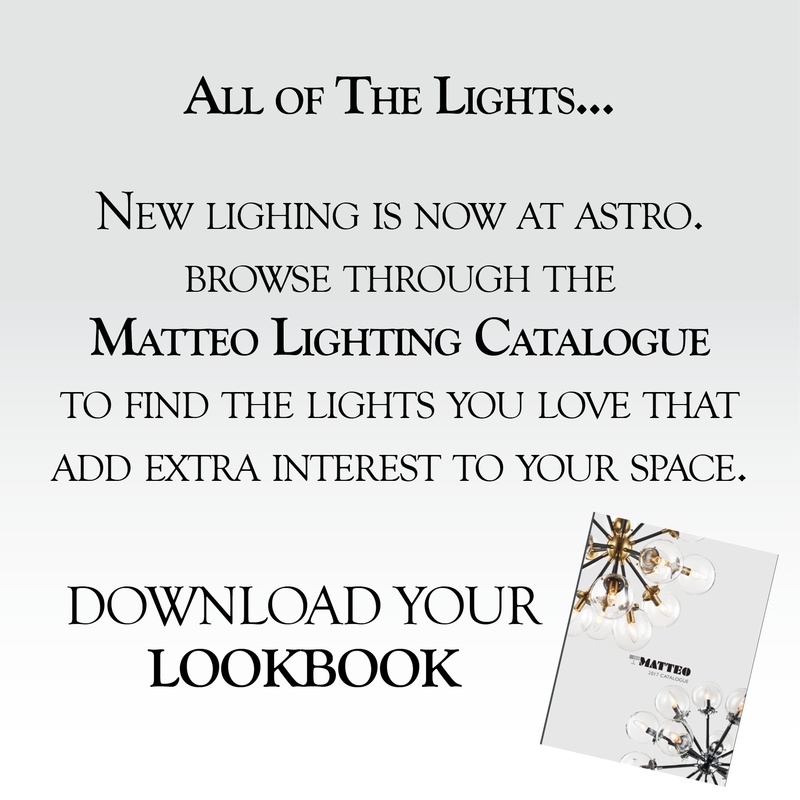 Book your free in-store consultation with an Astro designer today and start planning your dream space!